The program will include an introduction and dedication of "A Legacy Magnified: A Generation of Chinese Americans in Southern California, 1980’s-2010’s," a 4-volume set published both in English and Chinese. 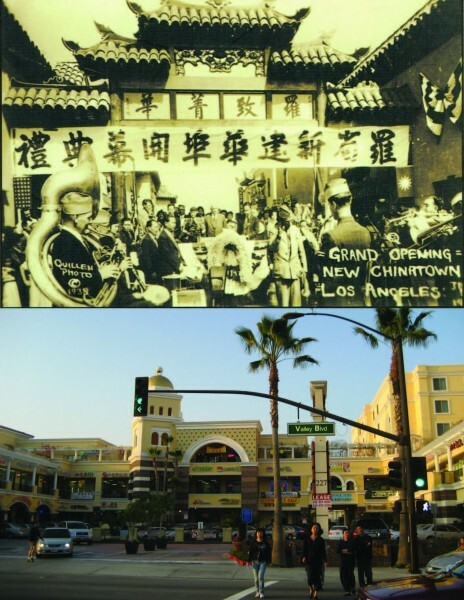 This major history project on Chinese Americans in Southern California is a collaboration between community scholars and UCLA faculty, students, and librarians. The event is free, but rsvp is requested. 4:35 pm Presentation and dedication of "A Legacy Magnified: A Generation of Chinese Americans in Southern California, 1980’s to 2010’s" to the Asia Pacific Center and the Richard C. Rudolph East Asian Library. Visitor parking is available in Parking Structure 2, located at 602 Charles E. Young Drive, East Los Angeles, CA 90095. Parking rates are $3.00 per hour or $12 for the day. Permits are required in all UCLA parking structures and may be purchased at the visitor kiosk at Hilgard Ave. and Westholme Bl., or at a pay station in the parking structure. Please park in non-reserved spaces. Join our email list to stay up to date. © 2019 CHINAWEEK. ALL RIGHTS RESERVED. BRANDING BY HERMAN SCHEER. WEBSITE DESIGN AND DEVELOPMENT BY TSZ.